As an Edinburgh local, something I get asked quite often by people visiting is what’s the best things to do here on a weekend. Stepped in history Edinburgh is a gem to be found on any day. Although it’s a city it is relatively small, so there’s a lot you can fit into a weekend! You’ll find most of the history in the old town which I’ve covered in the post. 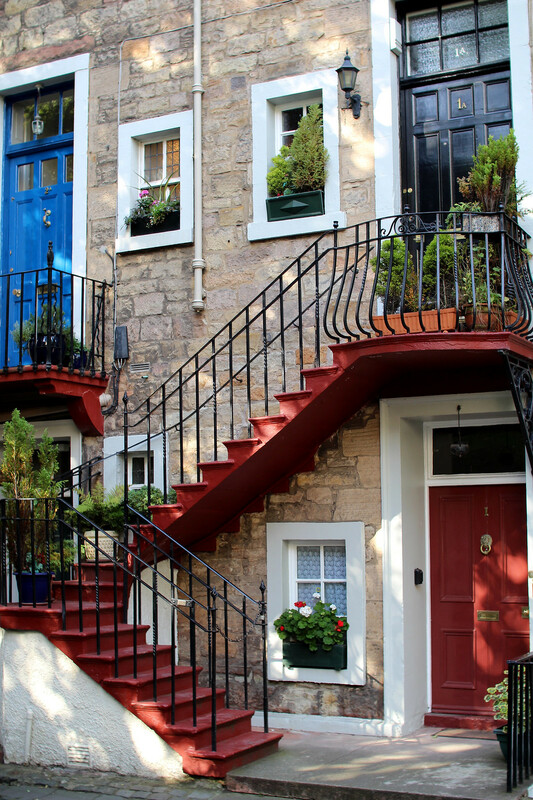 The new town is mainly full of properties and shopping on the likes of Princes Street, but you’ll also find hidden gems like the Dean Village and Stockbridge. 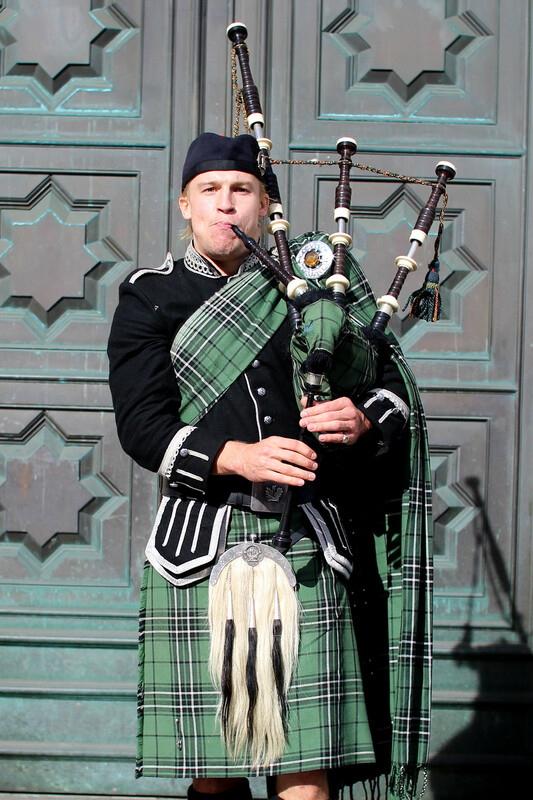 Grassmarket is only minutes away from the main attractions in Edinburgh. 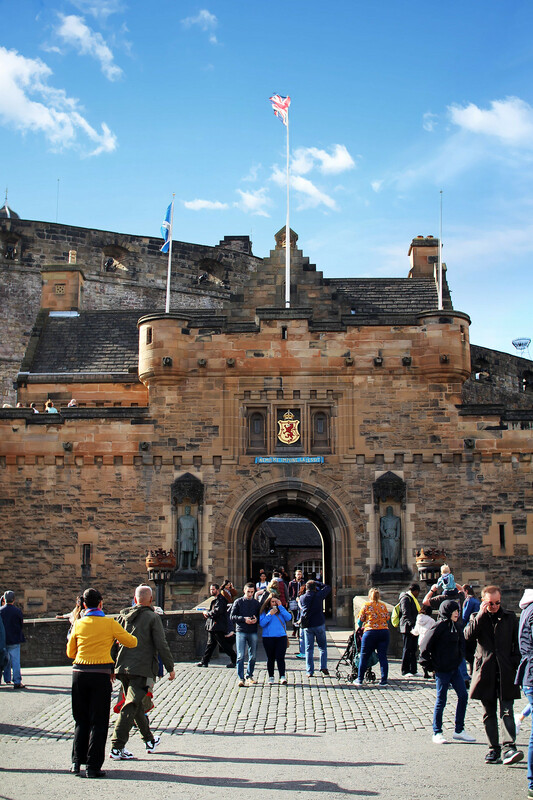 A short walk from the Royal Mile, it’s a great place to check out one of their many pubs for some lunch or a drink in the sunshine. 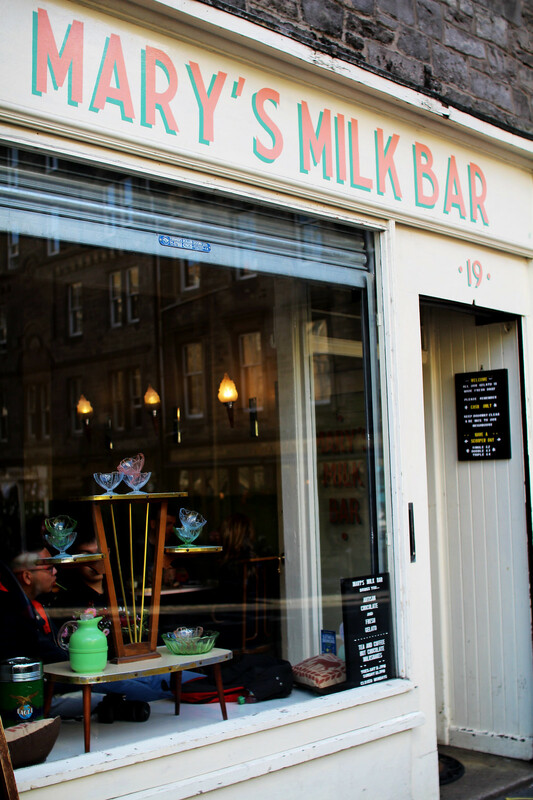 On a summer's day check out Mary’s Milk Bar for some delicious homemade gelato. 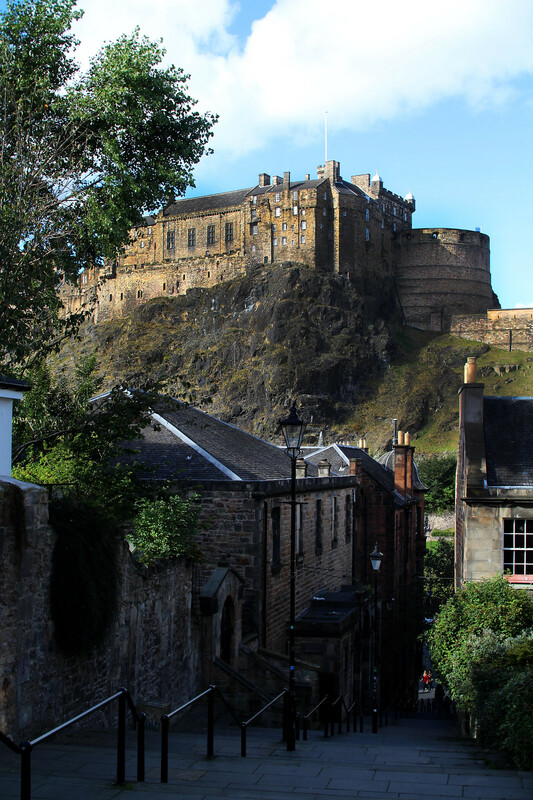 One of the best views of the castle can be found from Grassmarket. 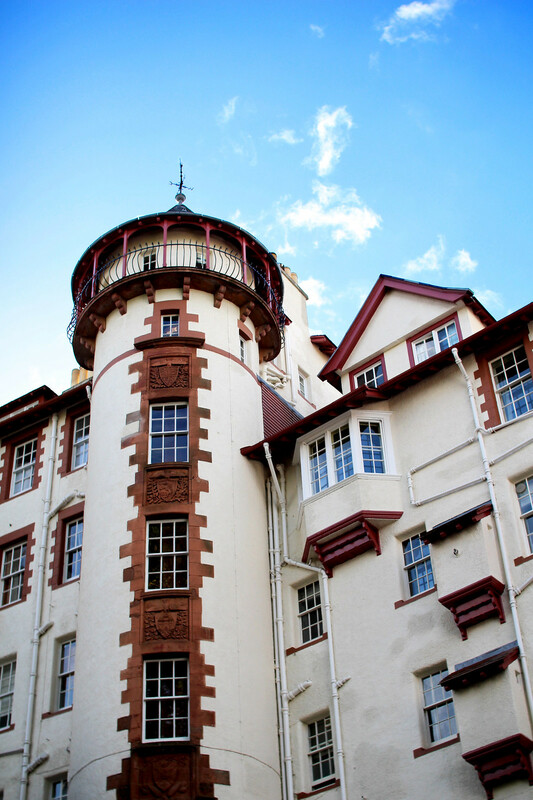 Stand at the bottom of the castle cliff face and look up to see it in all it’s splendour. 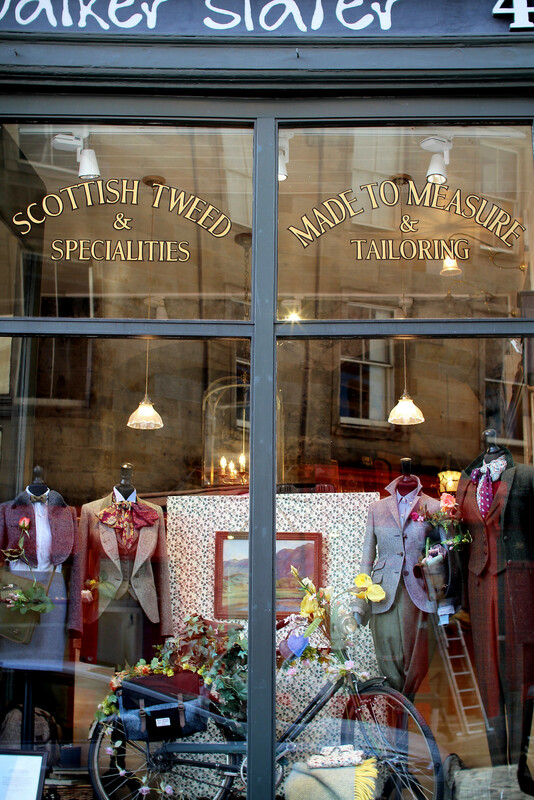 It’s here you’ll also find some of the best vintage shopping in Edinburgh. 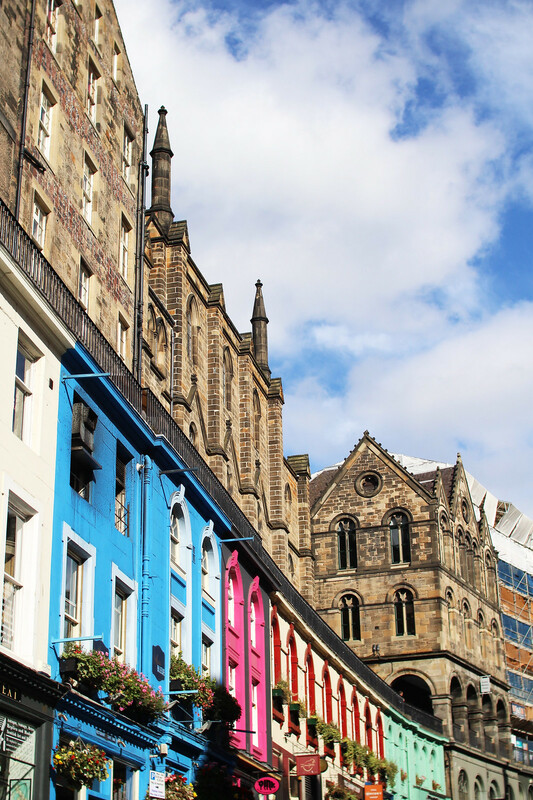 Take a short walk from the centre of Grassmarket up Candlemaker Row where you’ll find Greyfriars Kirk. 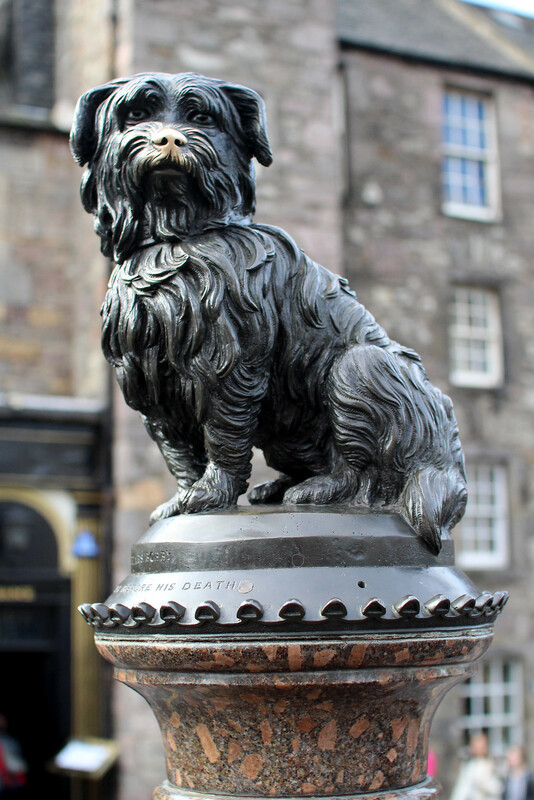 Pay a visit to the Greyfriars Bobby statue opposite the kirk, but leave his nose alone! A tradition started by tourists for a claim of good luck, the council are constantly trying to re-paint it. Across from here you’ll find the National Museum of Scotland. Take a ride to the roof terrace for one of the best views over the city. 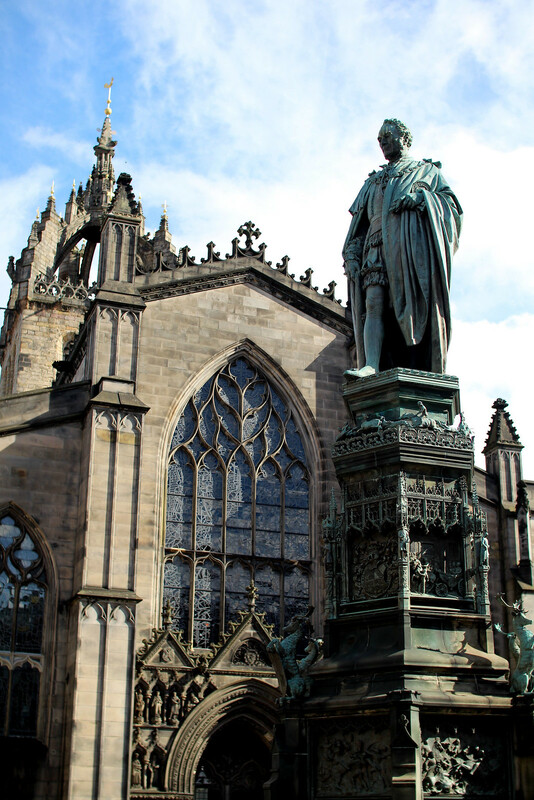 The Royal Mile is one of the most popular tourist attractions in the city. It’s here you’ll find both the Parliament, Holyrood Palace and the Castle at either ends. Mainly lined with tourist shops and over-priced cafes, try heading down one of the many closes and side streets for hidden gems. the castle provides a great view over the city and you can walk right up to the front face and take photos without having to pay. The castle to visit is expensive, and arguably not worth it. If you’ve got the time take a visit, but if you haven’t - the most impressive part is the view and the esplanade. 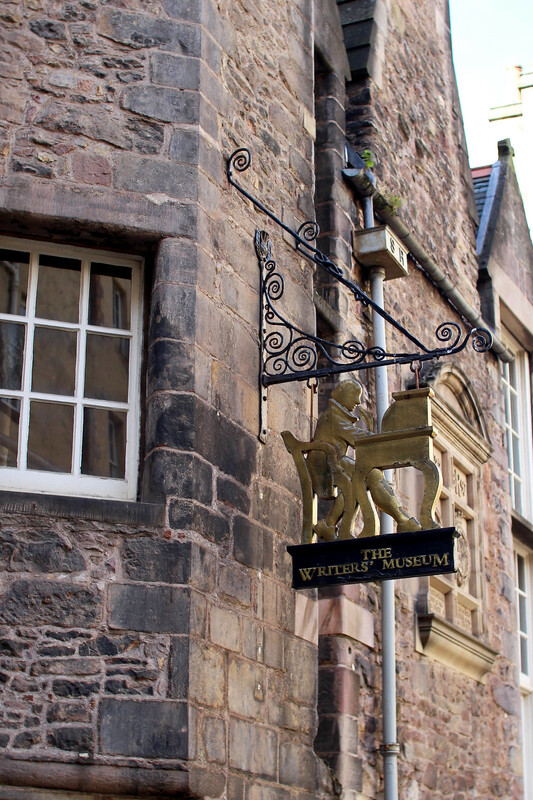 Take a walk to the Writers Museum and Gladstones Land to escape the hustle and bustle of the mile. The courtyard feels perfectly preserved in history and is a real gem for a bit of quiet. 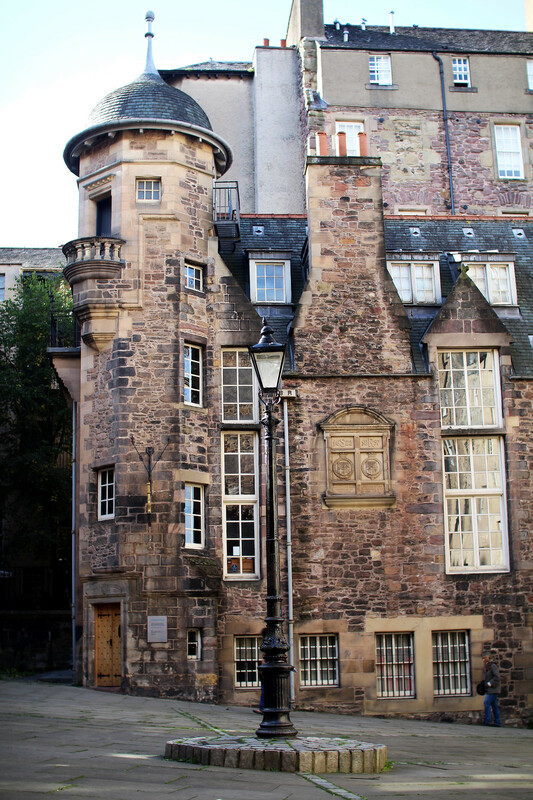 There’s a shortcut to the castle if you’re heading from Princes Street and up the Mound through Ramsay Gardens. 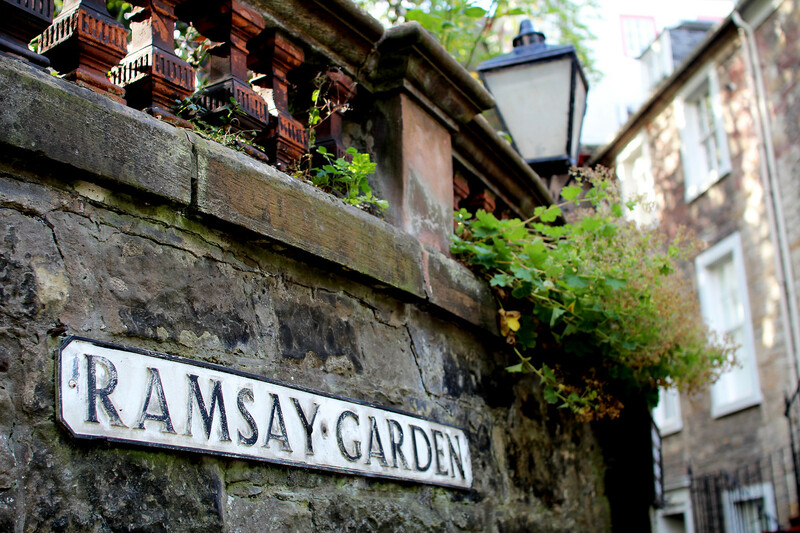 One of the most exclusive property areas in the city, Ramsay Gardens are a throw back in time. You’re free to take photographs of the buildings but do be respectful that these are still people’s homes. Just before you reach the castle you’ll find Camera Obscura. Somewhere that is constantly busy, be sure to book ahead to avoid the queues. Full of illusions, it’s a great place have fun for a few hours. At the top of the attraction you’ll find the camera itself. You’ll get a great unique view over the city from the camera you can’t see anywhere else. 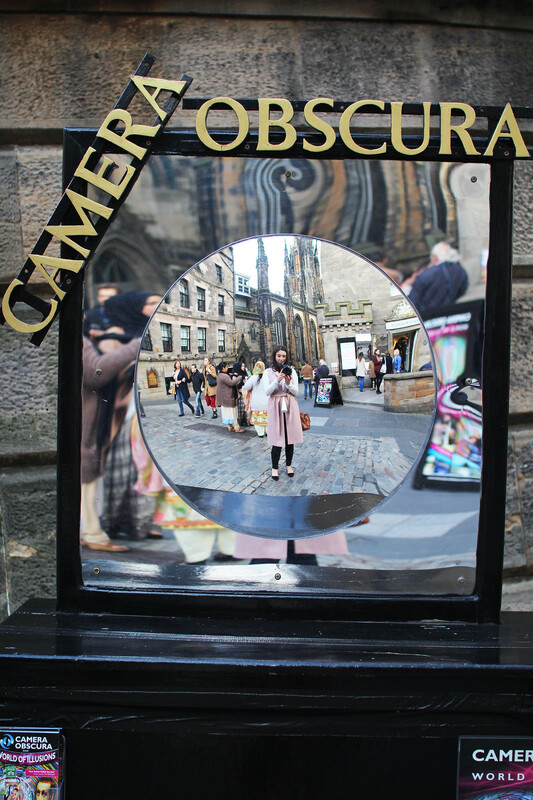 Camera Obscura is £14.50 for an adult and £8.50 for children. On par with other attraction prices in the city, but it’s worth every penny for a fun afternoon out. Victoria Street is one of the most photographed locations in Edinburgh. Following the curve of the street you’ll find coloured shop fronts, making a perfect picture. Take a look inside each of the boutique stores to find something special. Victoria Street and West Bow is a great place for present buying! 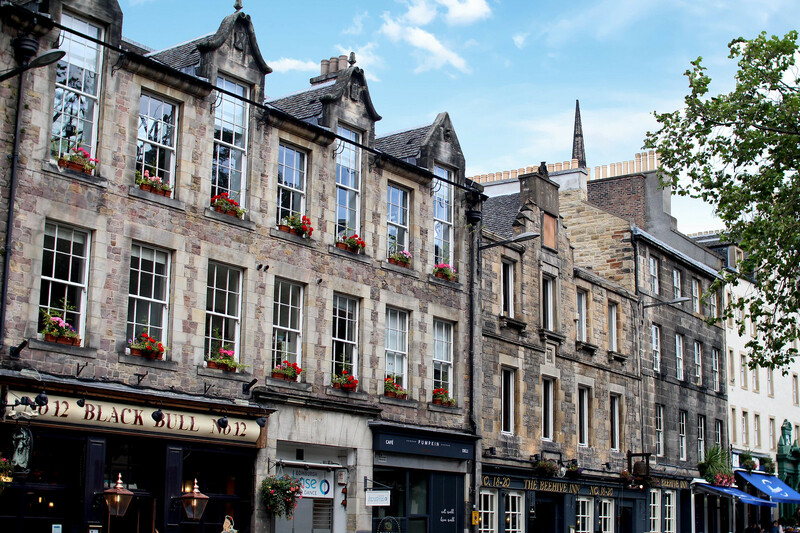 Walk along the upper level of Victoria Street to find some of the best restaurants and bars, whilst admiring the view below towards Grassmarket. 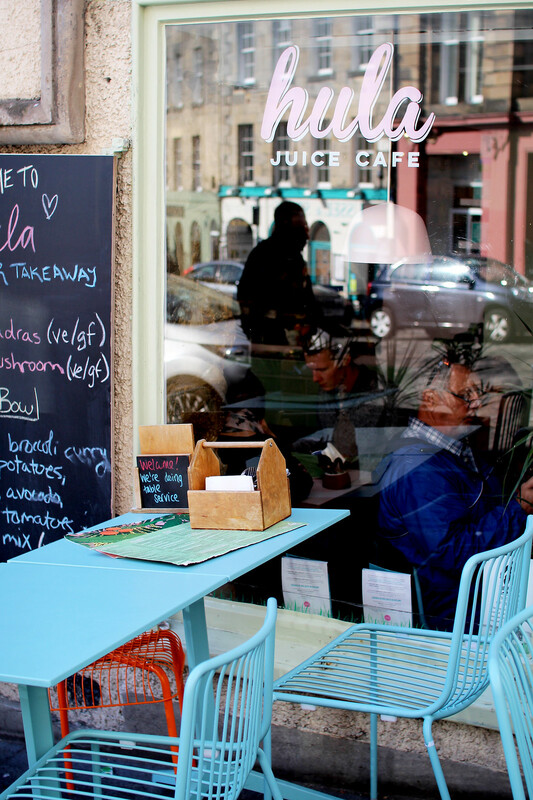 Grab a wonderfully colour bite to eat at Hula cafe, who also offer great vegan and vegetarian options. 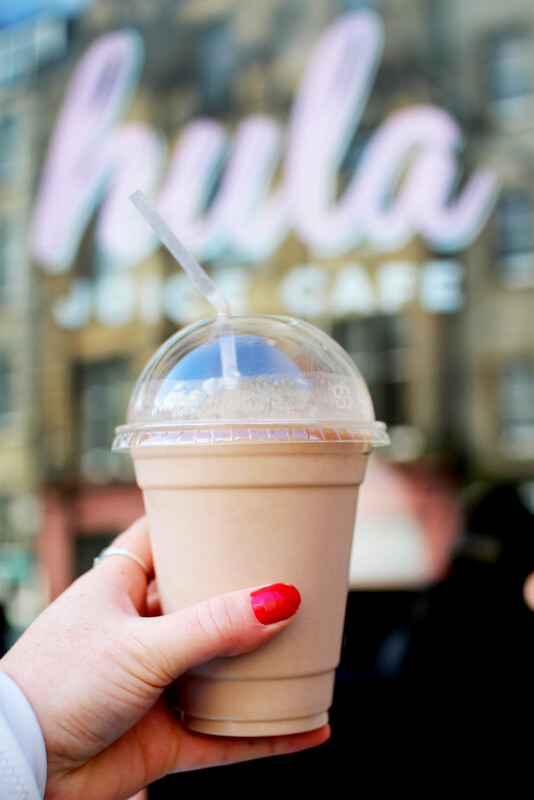 I hope this has helped give an idea of some of the best things in Edinburgh to do in a weekend! 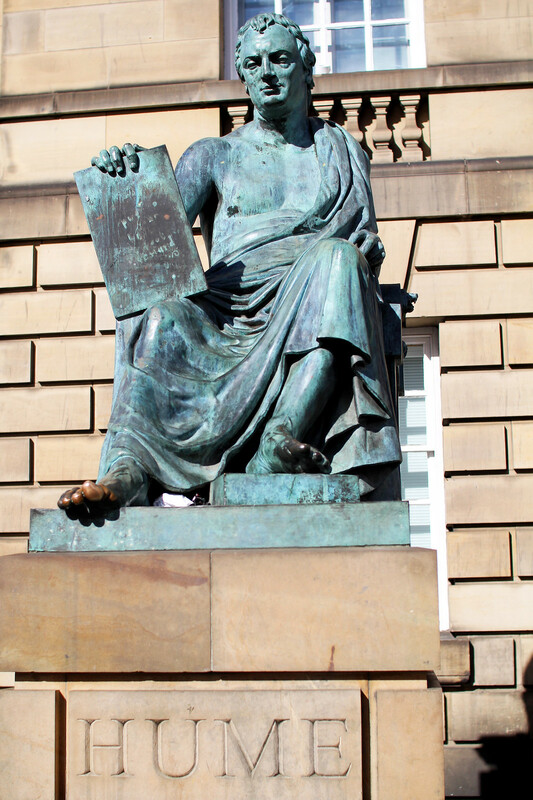 You can read more of my posts about things to do in Edinburgh.